3 May 2016, 6:05 p.m. I just came across the Kickstarter for Potions: A Curious Tale, a fantasy game with an emphasis on creative problem solving and experimenting with potion crafting. So pretty much this concept I wrote about nearly three years ago. My point here is not that I think they "stole my idea". It is twofold: Potions: A Curious Tale looks like a cool game you might want to back and this is a great example of just how little a raw idea means in game development. Here's another case in point: I made a paper prototype way back in 2011 that was very much like The Curious Expedition. In my prototype you outfitted a series of expeditions to explore a landscape. You had to manage your supplies, contend with wild animals, catch butterflies and acquire valuable artefacts. The members of your expedition had skills, but also character flaws that would make some things harder. When you got back, you'd be scored both in terms of how much money you'd made, and how much renown you'd accumulated. All of this is also true of The Curious Expedition. Again, Riad and Johannes clearly did not "steal" this idea from me. (This would have required some kind of telepathy.) They came up with all of that stuff independently because that's the kind of features and mechanics that make sense if you start out from the set of tropes surrounding expeditions. 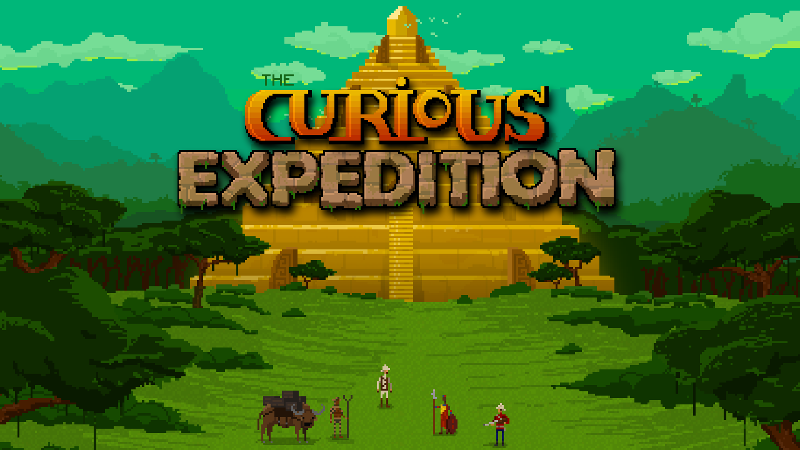 And while I ended up working on other game designs, they are putting in the work to create The Curious Expedition, and I am happy, because that means I get to play such a game despite not having the time to make it myself.